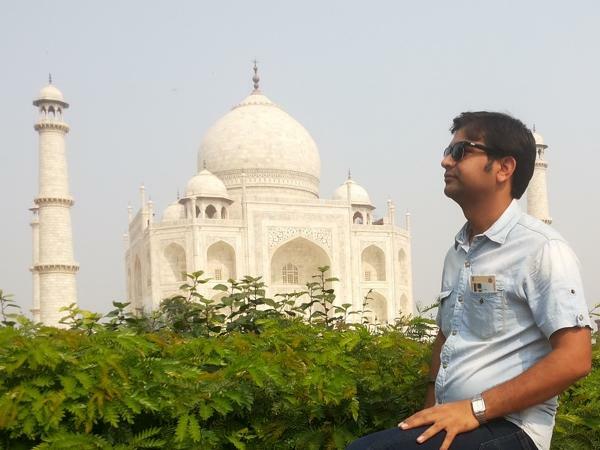 Local Private Tour Guide | Delhi, India | Pushpendra K.
Hello, dear travellers. Do you wish to explore Real India? My name is Pushpendra. I was born in the countryside and raised in Delhi. I have spent a big part of my life in Delhi. Therefore, I am aware with the different faces of this city and I have always loved exploring, learning and talking about the city. I love leading my guests to special places that I have explored over the years . The best feature of my tours is customisation. I offer fully customised tours of Delhi, Agra, Golden Triangle and other cities of North India. Let me handle all the worries of planning tours, transportation, hotel booking and enjoy the beauty of the places you visit. I not only offer competitive deals, but also make sure that you get what you are wishing. I can design tours exclusively considering your visit and make every tour a wholesome experience for your mind and soul. According to special interests of a tourist, I can plan various types of tours like historical tours, cultural tours, heritage walk tours, world heritage sites tours, spiritual tours, food tours, cooking classes tours etc. Let me have the opportunity to do the planning and helping you enjoy memorable tour that will appeal to your senses and make you feel enriched. Pushpendra did a great job on our tour of Delhi. He was very accommodating and everything went smoothly. He was knowledgeable and open to answering a range of different questions. I have been working as tour guide for past 10 years. I have got the Tour Guiding License from Department of Tourism, Government of India. Worked with reputed tour agencies of New Delhi. * Master Of Arts ( History )….From Agra University. * Bachelor Of Arts ( History )….From Agra University. * Training From The "Indian Institute Of Tourism & Travel Management". * Certificate of Indian Architecture & Iconography from "Indian Institute Of Tourism & Travel Management , Govt. Of India ". * American Safety And Health Institute First Aid Training, Delhi. In India Guides don't drive . I will arrange a professional Driver and Comfortable Car. Explore the Slum area under the expertise of a local! 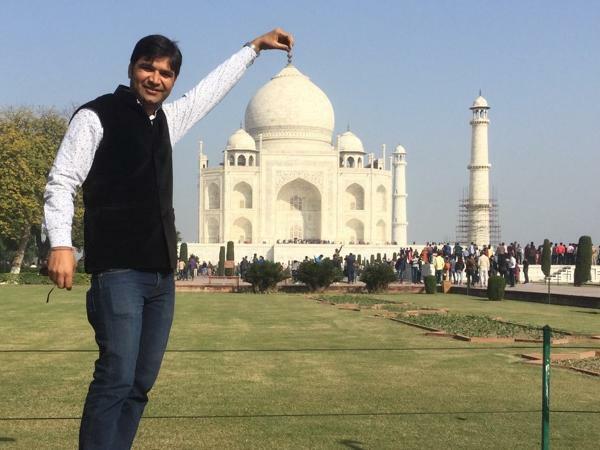 Explore the wonders of India's capital under the expertise of a local!